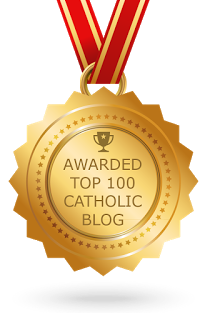 phat catholic apologetics: Why Is the Wednesday of Holy Week Called "Spy Wednesday"? I think that "Spy Wednesday" is a ridiculous term. It was never used by anyone when I was growing up (1950s/60s/70s). It is just another attempt to be cute -- an invention of the post-Vatican-II era, coined by someone who wrongly thought that Wednesday had to have a special name just because Thursday, Friday, and Saturday already did! Hang around for a few years, and some hot dog will invent a name for Tuesday (then Monday) of Holy Week too. 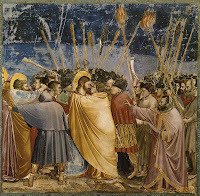 In fact, Judas Iscariot was NOT a "spy." You incorrectly wrote, "A spy is someone who acts like he is trustworthy when all the while he is plotting to betray you." Instead, a spy is an employee of one government or business ... who observes (or unearths) and reports secrets that are the property to another government or business. Spies are not "plotting to betray" anyone, as Judas did. I don't really have a strong opinion one way or another. Suburbanbanshee is absolutely right Anonymous. This is not a new term. It's a very traditional term. Hardly, a post-Vatican II invention.